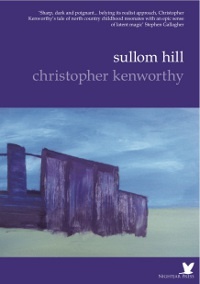 Sullom Hill is another discomforting tale from Nightjar Press (this one written by Christopher Kenworthy) featuring a young and impressionable narrator who reveals the pecking order in the social structure of small-town teenagers’ friendship. With vivid description that is almost grotesque at times, and a tangible sense of guilt and responsibility, our narrator tells of his time as the friend-in-common and mediator between the school bully and a boy with special needs. The use of first person narration gives us a direct insight into the reasoning and motivations of our narrator as he attempts to establish himself as a friend of John Stack, the school bully, and simultaneously distance himself from Neil Kingsley, a local boy with mental disabilities whom he is keen not to associate with as a friend any more. We see the sense of guilt that our protagonist has from the start – the story is framed by the image of him hiding from Neil, and trying to reason with himself that ‘it’s to protect Neil from John’. Neil Kingsley is introduced by our narrator as pathetic, seen by others as ‘stupid’ and ‘slow’, however our narrator seems to feel that there is more beneath the surface. His grotesque description of Neil, with nauseating detail about the state of his lips, reveals not only the way that Neil is viewed as distinctly odd, but also hints at racism in the community, as he is considered by others to be a genetic ‘throwback’. Again, our narrator is sensitive enough to question this – and he is told by his mother that Neil is ‘Not black, but blue’ due to his having been starved of oxygen when he was born, the cause of his learning difficulties. Our narrator sees this blueness more than the supposed blackness as a defining characteristic of Neil, someone is perpetually cold, outside and looking for a friend. Our protagonist realises that he is not as nice to Neil as he should be, and acknowledges his unease about this, yet goes on to express the stronger pull of being friends with the bully. The narrator looks back on friendship politics, recognising John Stack as a kind serial monogamist in terms of friendship, but our narrator is naïve enough to feel ‘honoured’ to have been chosen as his friend. There is an unbearable and moving tension in the narrative as our protagonist feels his loyalty and morals tested between his friends, knowing that John’s friendship is potentially dangerous but allowing himself to be seduced by it, even when John sets his sights on Neil as a source of fun: ‘Let’s burn the spaz’. Even as John manipulates Neil for fun our narrator is painfully aware of Neil’s perilous position, watching his reactions to John’s teasing closely, trying to second-guess the situation and make sure it doesn’t go too far. However John is also a somewhat sympathetic figure. 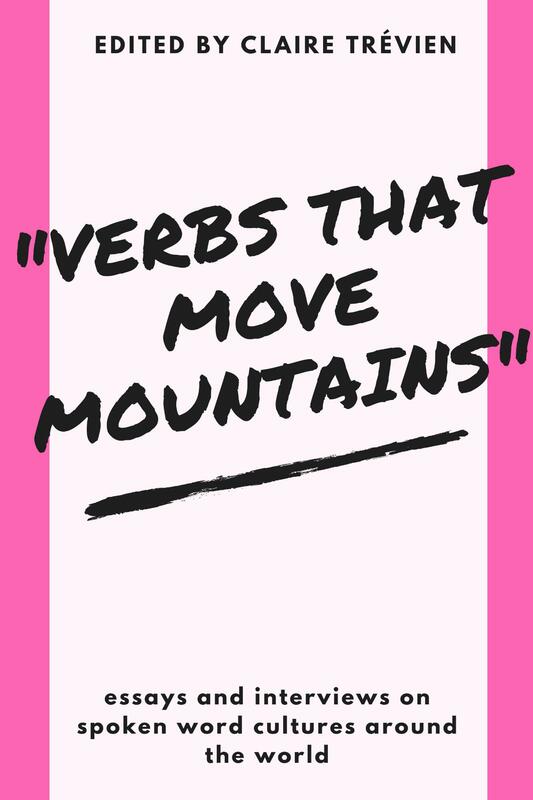 John is set up by our narrator as an unpredictable, violent presence, and witnessing him withstand abuse from a teacher leads them to their unlikely friendship. John is shown to have no respect for authority – he smirks in the face of discipline, is manipulative and smart-mouthed, and even leads our narrator astray to threateningly tease an old man down by the canal. They use Neil as a shield to look like ‘good kids’ to others while they are plotting trouble. However John is himself a victim of domestic abuse, and when he allows his new friend an insight into the horror of his home life it is not without a price – and unfortunately it is Neil that has to pay it. Kenworthy’s storytelling is fraught with the unease of negotiating one’s place in the world and pushing the boundaries of wrong and right. A moving coming of age story about friendship, bullying, disability and domestic abuse through the eyes of a naïve narrator who struggles to take in the significance of what he has seen, and reacts by desperately trying to do whatever it takes to salvage a friendship without acknowledging what he’s seen.